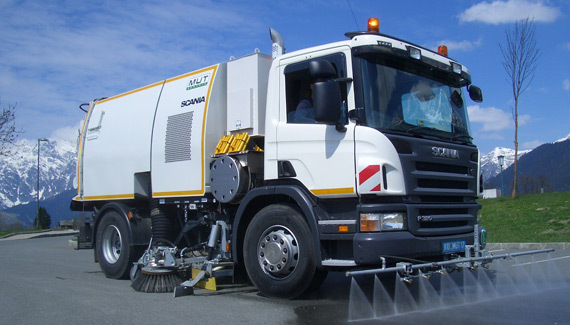 The disposal and preparation of different types of solid and liquid waste provide large logistical, technical and organizational challenges for cities and communes. M-U-T addresses precisely these issues and offers universal solutions from one source. 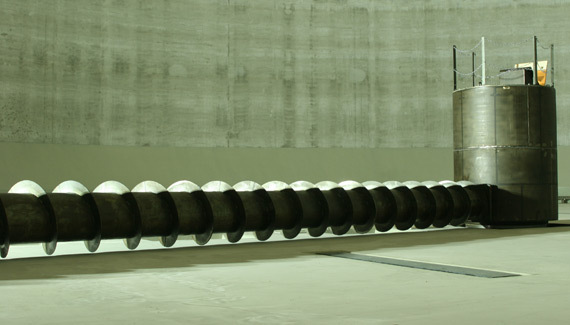 The company develops efficient systems, create the necessary infrastructure and provide smooth processes – The core business in 1932 was the production of conveyor systems. In 1955 M-U-T was extended to include the municipal vehicle construction and 17 years later the sector of environmental technology. 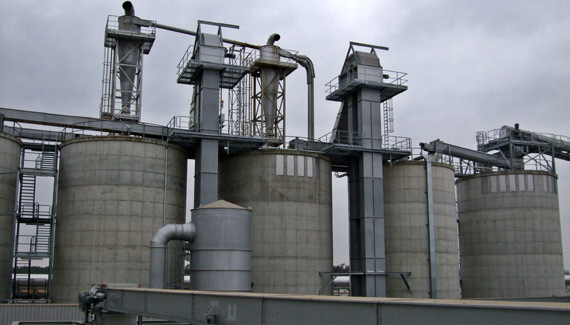 In 1988 the enterprise supplemented its wide product range and entered the field of waste water treatment, which was later perfectly topped off with water treatment. The youngest kid of M-U-T is the delivery of laboratory and technical equipment for schools and universities. Therefore M-U-T offers an unique complete solution competency – this means for theirs customers: everything from one source and an optimal result with simultaneously high economic efficiency. 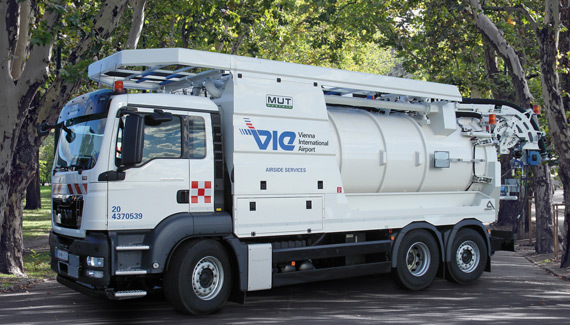 M-U-T stands for machines, environmental technology and transportation systems. M-U-T was founded in 1932 in Stockerau, a city near Vienna, with the core business of conveyor systems production. In 1955 the company extended its product range with the construction and manufacturing of bodies for special vehicles. 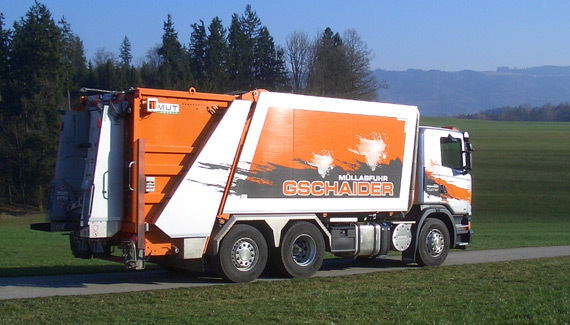 The main idea consisted of the development of special demand-oriented bodies for standardized truck-types. In 1970s the environmental and waste topics became globally a hot issue and so the third business line was born: the Environmental Technology. 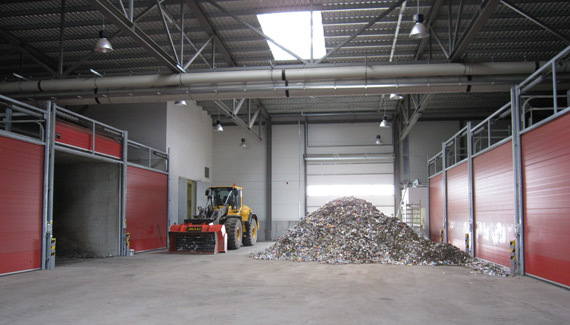 This division concentrates on the planning, manufacturing and start-up of waste sorting and organic-waste-composting plants (with M-U-T patents). 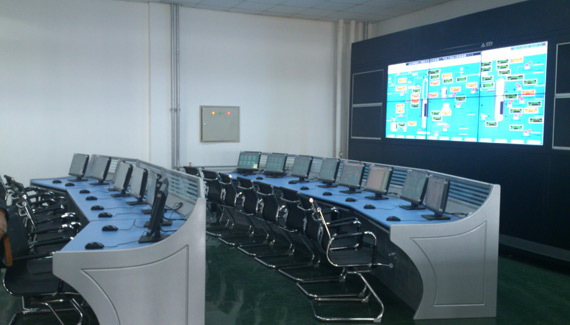 In addition, M-U-T optimally combined its long-termed know-how regarding conveying systems with the new business line, and so achieved the so known: synergy effect. 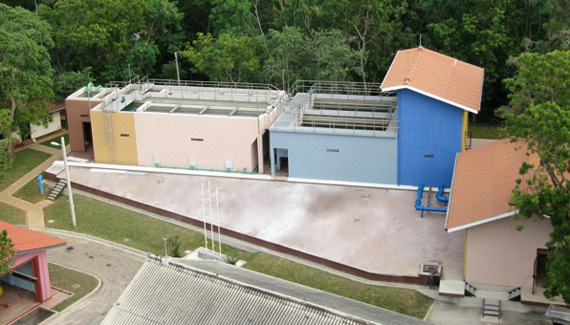 In 1988, the current product assortment was extended with the Waste Water Treatment. 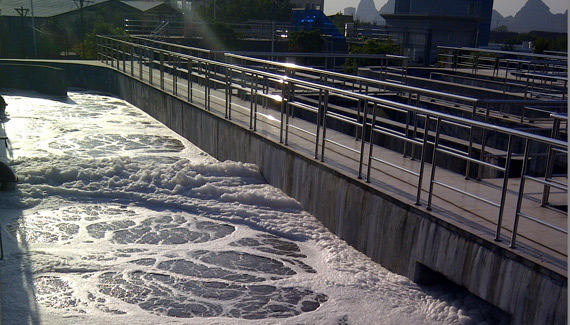 This technology enables the chance to offer best solutions for waste water and sludge treatment. 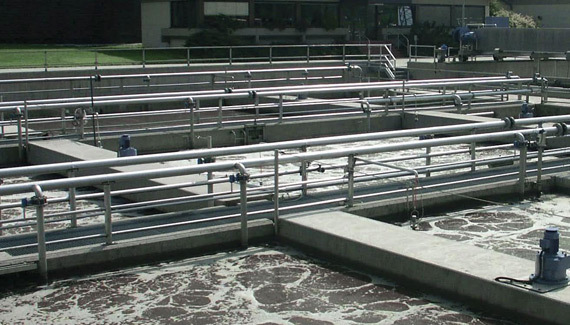 The newest M-U-T production line is designing and manufacturing of water treatment facilities. Especially in times, where keeping our precious recourses is so crucial – we are there to take care of this mission. Since 2010, we have also entered the market in the education-business-field, which comprises of and supply of technical equipment for schools and universities. 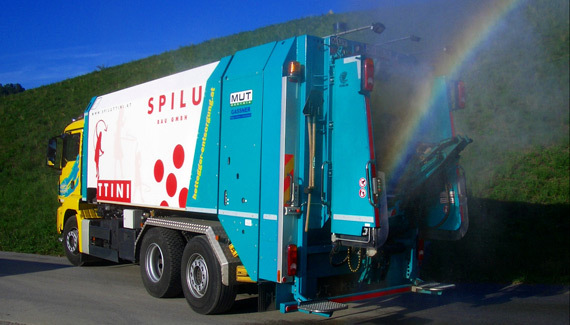 Since the beginning and so now our logo is: With our technologies towards a cleaner future! We are an Austrian industrial establishment and emphasize a lot on the manufacturing and quality “made in Austria”. The protection of local employment is a big concern and is forced and practiced since so many years. Not only, but also we’re bearer of the Austrian coat of arms since 1976 and proud of it!